With 20,000 square feet of indoor and two acres of outdoor storage space, Canam has the appropriate facilities to store and re-market your assets. Our modern, secure warehouse enables us to remove distressed assets to our warehouse, quickly and efficiently, with minimal delay. 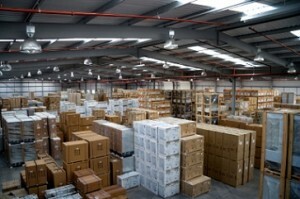 We can arrange to have your assets picked up, stored and ultimately sold. Canam’s comprehensive insurance policies cover theft, liability, fire and items in transit. Our warehousing manager will inspect each site location before the site is marked completed and will inspect assets upon arrival at our facilities.